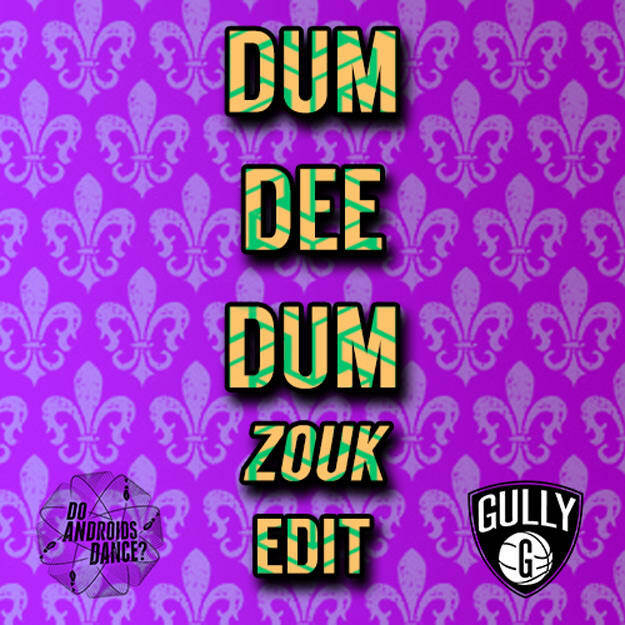 Scottish producer Gully has given us an awesome zouk bass reworking of this massive Keys N Krates track. From what I can see he&apos;s been posting his productions for about a year and has been slowly honing his skills at making some quality global bass music. Here, he&apos;s made a track that you can not only wine it up to, but it also in places uses that quality of zouk bass that, when you put it into double time, makes it akin to drum & bass. It&apos;s a damn solid track and you can be damn sure Gully is gonna stay on our radar.